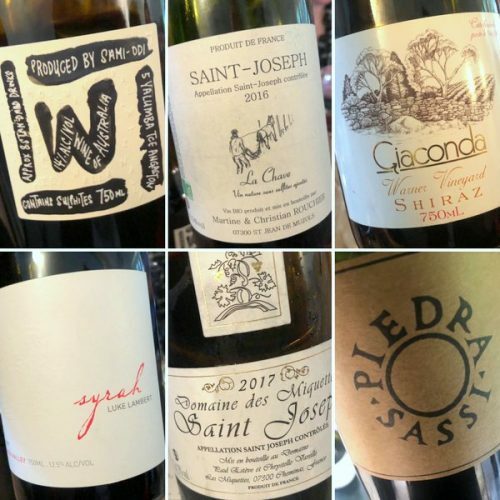 So far, in looking at alternative Bordeaux, I’ve explored organics and biodynamics, taken a tour around some of the less well known appellations, and also considered natural approaches to winemaking. 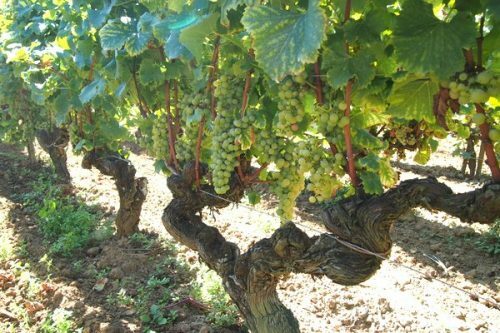 But there’s another side to Bordeaux that needs exploring, and which is often neglected: the white wines. 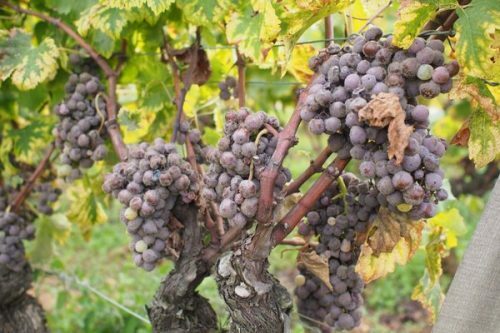 These include dry wines, which can be ageworthy and very fine, and of course the famous sweet wines of Sauternes and Barsac. 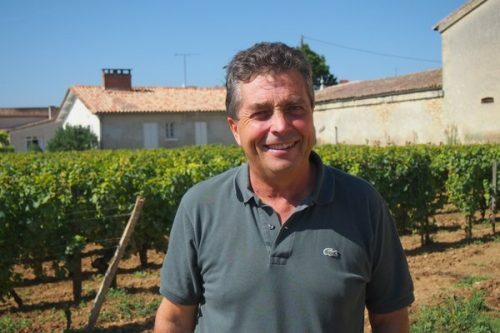 Denis Dubourdieu was one of the most important figures in developing the white wines of Bordeaux, both sweet and dry. I caught up with him in 2014 to interview him: he was then 65, and sadly died in July 2016 far too young at the age of 67. Two years later, I visited again, this time to spend time with his son Jean-Jacques Dubourdieu, who is now running Domaines Denis Dubourdieu. 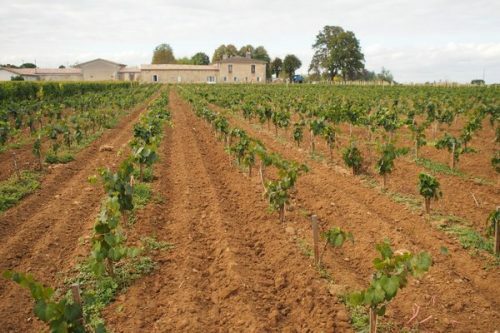 Denis was primarily a research scientist, and spent half of his time working for Bordeaux University (where he was president of the Institut des Sciences de la Vigne et du Vin), and half consulting and working on his own project, Domaines Denis Dubourdieu, which consists of five estates. 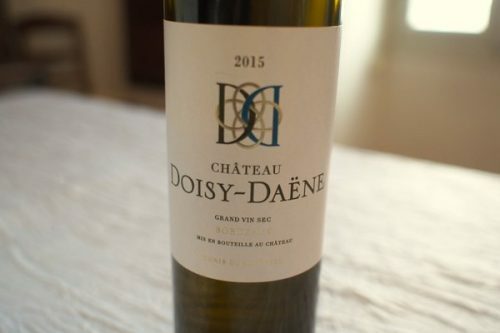 We met at Château Doisy-Daëne in Barsac, where he was born. He lived in another of the estates, Château Reynon. 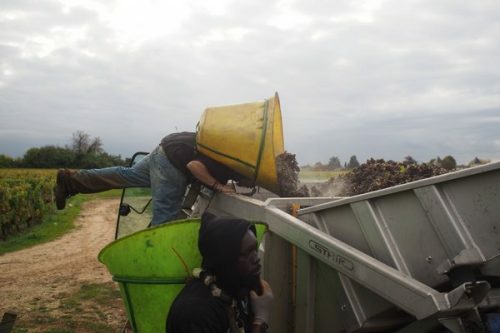 His consultancy business was significant and involved 70 clients, a third of whom were in Bordeaux, and as well as Denis, the team included Valérie Lavigne and Christophe Ollivier. 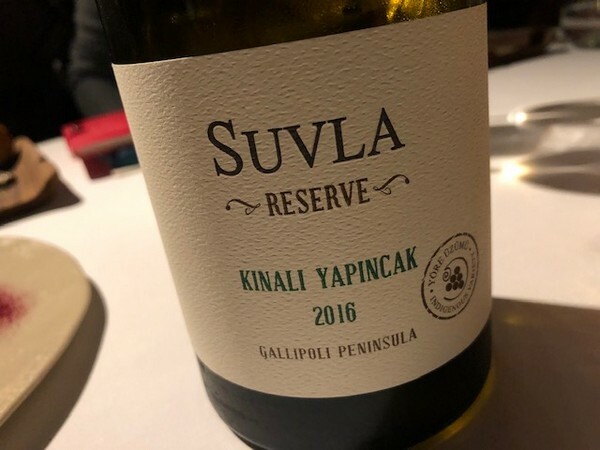 ‘I have three lives,’ he told me, ‘but they are not so far away from each other: I teach what I do, I do what I teach.’ It is his contribution to what we know about the flavour of white wines, both dry and sweet, which will probably have the biggest legacy. 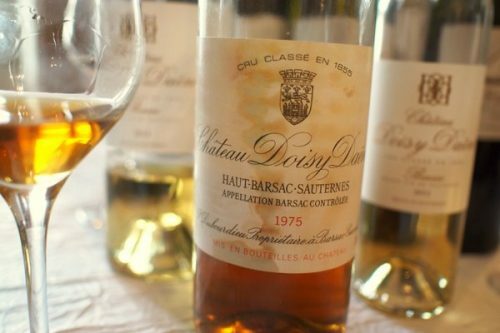 Denis’ father was the first to make a dry white wine in Sauternes in the 1950s at Doisy-Daëne, many years before Yquem began making their Y. 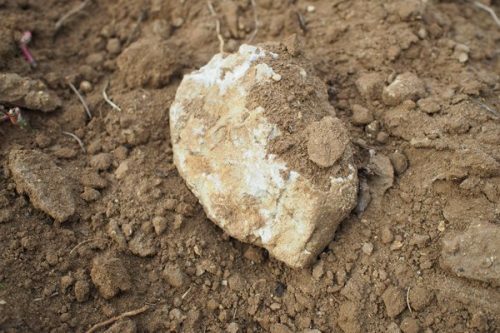 He thought that the limestone had a lot of potential for dry whites. But there were still very few dry wines from the area before Denis began working on them. ‘At the beginning of the 1980s only a few estates made a distinctive wine at this time,’ he recalled. 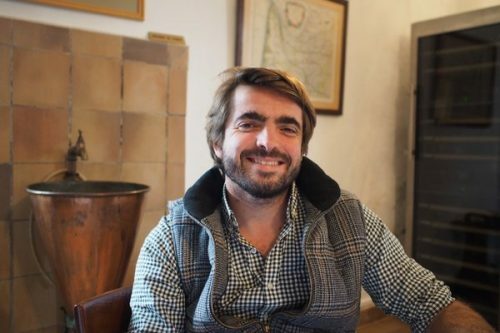 He became involved in the production from his family estate, and together with his wife Florence actually established a new white wine estate in the Graves, Clos Floridène, in 1982. ‘It was crazy at the time to create an estate in the Graves areas,’ says his son Jean-Jacques. ‘It is in the same geological area, still on limestone, which keeps going to Pujol-Sur-Cerons. Clos Floridène began with some old plots of Semillon. Now it is a sizeable estate of 39 hectares, and makes red as well as white wines. Achieving success with his own Bordeaux whites meant that Denis was in demand for his advice, which he ended up giving to most of the classified white wine estates. ‘My consultant activity started with Fieuzal in 1995, then added Malartic-Lagraviere, Pavillion Blanc of Margaux, and Carbonnieux,’ he said. From 2003 he consulted at Yquem and his colleague Christophe Ollivier worked for De Malle for 20 years. Others include Lafaurie-Peyragey and Rayne-Vigneau. 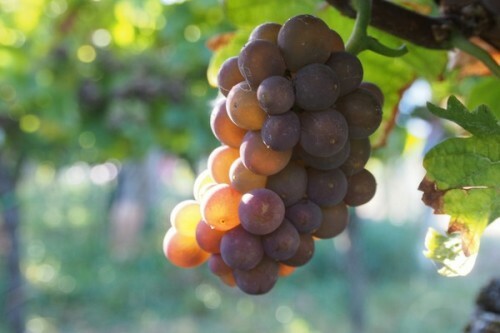 Famously, working together with Takatoshi Tominaga, Dubourdieu discovered the role of a group of sulfur-containing compounds, the polyfunctional thiols, in the aroma of white wines. ‘It was the discovery of my life,’ he told me. ‘No one could believe that thiols could be involved in the aroma of grape varieties, and that S-cysteinylated compounds were the precursors.’ He discovered many things, including the influence of the yeast turning these precursors into thiols during fermentation. 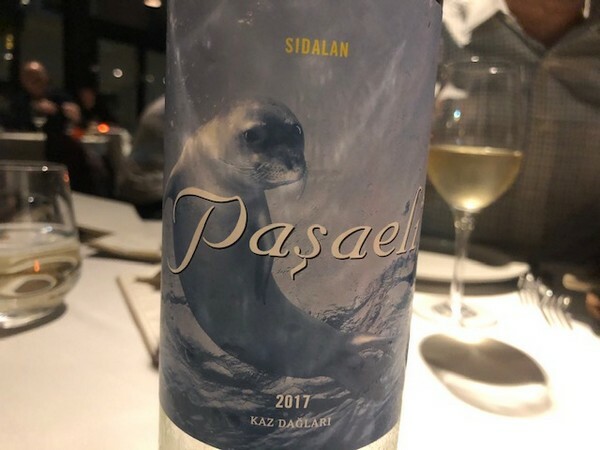 These thiols, particularly 3MH, 3MHA and 4MMP give the distinctive passionfruit, grapefruit and boxwood aromas that are typical of Sauvignon Blanc and botrytised wines, but which also occur in other grape varieties. This research has been followed up elsewhere, particularly in New Zealand, where Sauvignon Blancs from Marlborough show particularly high levels of 3MH and 3MHA. 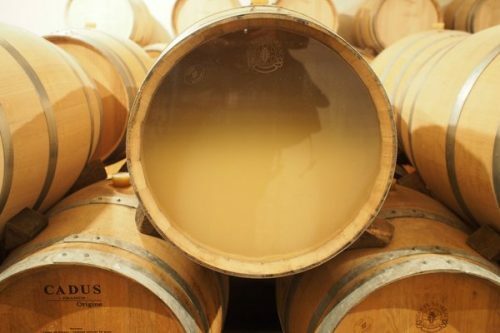 How do you get good levels of these nice thiols in white wines? 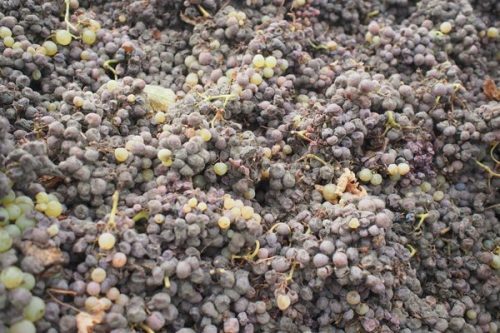 ‘The level of the precursor is important, and the phenolic content.’ Press juice has high levels of both, and the wines are often disappointing because the precursors end up being oxidised. A good level of nitrogen in the juice is helpful (200 mg/l FAN). So the ideal juice would have low pH, high precursors and low phenolics. Pressing is important. Denis approach was to destem, crush and press at low temperature (10 C). ‘We protect the first part of pressing against oxygen, and the second part we don’t protect.’ Normally there is no addition of SO2, unless the juice is clarified. The idea is to protect the part of the juice richest in glutathione and oxidise the phenolics for the latter part of pressing. 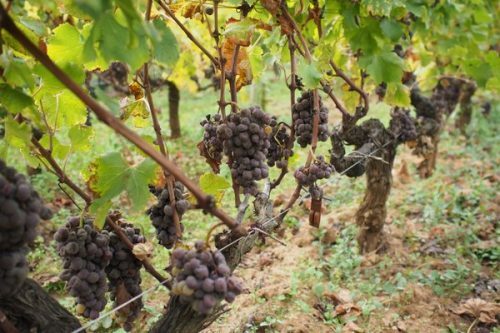 Sauternes isn’t all that fashionable these days, but the Dubourdieus have a strong market for their wines. 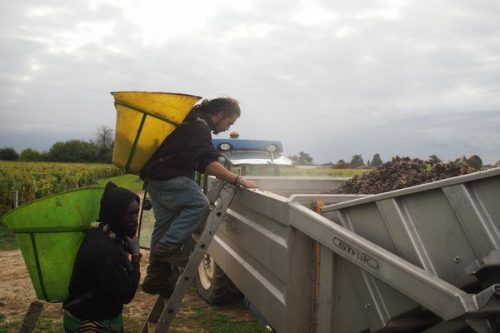 ’35-40% of the market for Sauternes is France,’ says Jean-Jacques, ‘with the UK 2nd. Japan is doing well and China little by little. Production is small and market is small. In our family range, it is not the most difficult to sell. If we follow the style of freshness and great expression, there is a market for that. 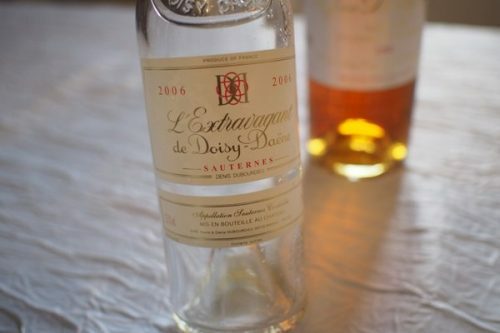 We sell out every year.’ Since 2009 they have sold all their Sauternes under the name of Barsac. 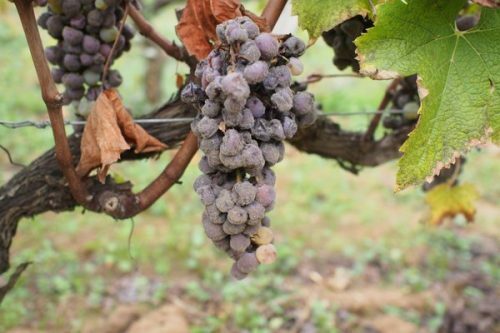 For Sauternes, the ‘better’ vintages in Bordeaux are not always the best. 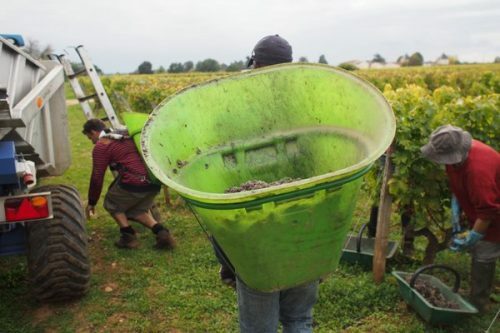 ‘In the bigger vintages with more concentration you get more VA, approaching 1 g/litre, and the wines don’t always age as well,’ says Jean-Jacques. Science has been well applied across the Dubourdieu domaines. These are wines of precision, elegance, purity and lovely aromatic detail. It is no wonder that Denis was in such demand as a consultant, and his legacy has been a leap forward in quality for Bordeaux whites. Now the world needs to discover their qualities. 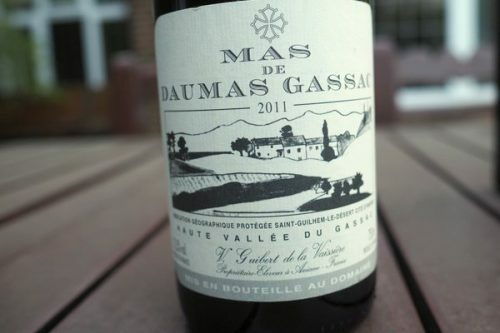 Mas de Daumas Gassac has an important place in the history of French wine. 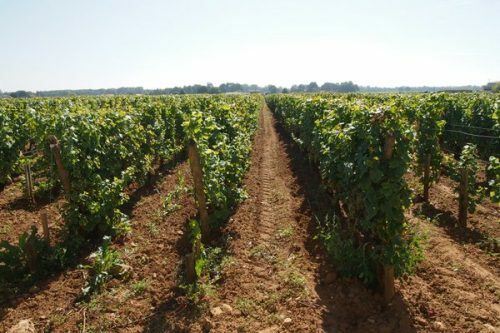 Back in the 1970s they showed the world that serious wine could be made in the Languedoc, which at that time was fully given to plonk production. 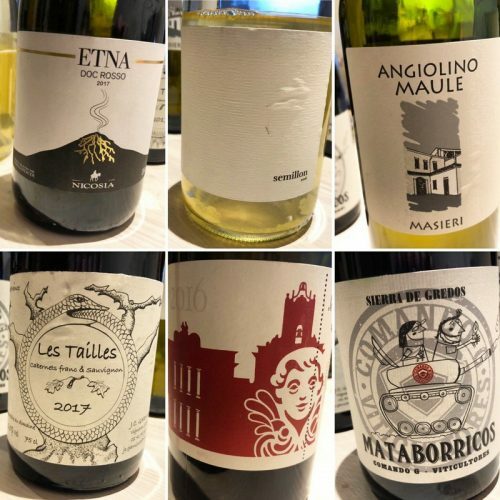 Lots of plonk is still made in this enormous region, but in the wake of Daumas Gassac a sizeable band of quality producers have emerged. The 40 hectare vineyard is based on a historic ‘terroir’ that was rediscovered in the 1970s by Henry Enjalbert, a professor of geography. 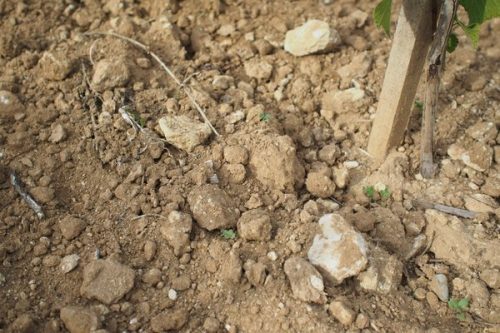 Visiting the property, he was amazed by the potential of its limestone-based soils and moderate climate, and that encouraged owners Aimé and Véronique Guibert to plant a vineyard. The upper Gassac valley enjoys a cool microclimate, and vines have been planted in 50 small plots amidst the surrounding garrigue. Viticulture is organic. 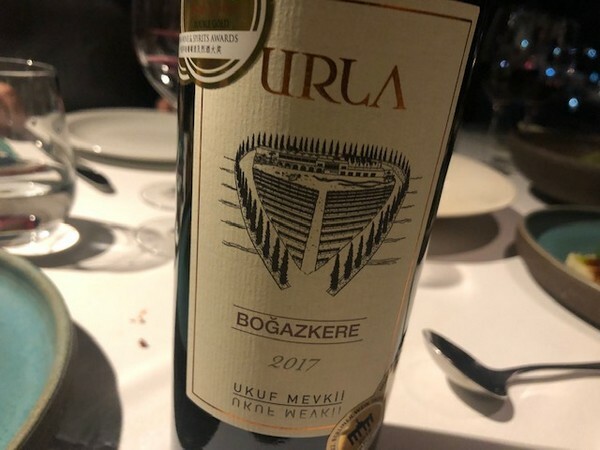 The red is 80% Cabernet Sauvignon, with the remainder a fascinating melange of Malbec, Merlot, Cabernet Franc, Syrah, Tannat, Pinot Noir, Nebbiolo, Grenache, Tempranillo, Voskehat (Armenia), Kontorni (Armenia), Salte (Syris) and some Georgian varieties. First vintage was 1978, made with the help of famous Bordeaux consultant winemaker Emile Peynaud. Awareness days. There are just so many of them. Sauvignon Blanc Day is 3rd of May. 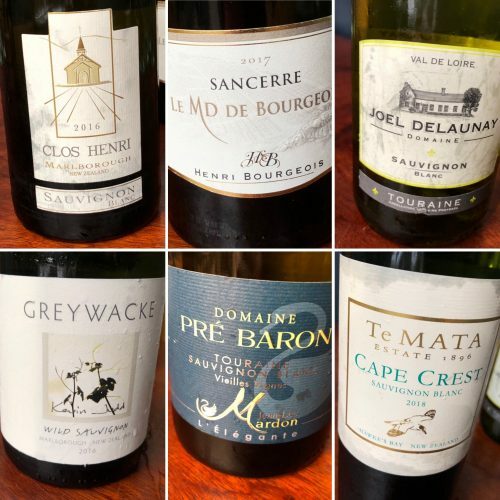 Whatever you think about these awareness days for grape varieties, this was an excuse to hold – somewhat in advance – a unique tasting that brought together two big players in the Sauvignon game: New Zealand and the Loire. With a really cool crowd including some of the leading UK wine journalists, we tasted 12 wines blind. These are my notes, although as one of the presenters, I wasn’t tasting blind. This was the first time that New Zealand and the two Loire trade bodies (the Centre Loire has a separate one) have collaborated like this and it made for a really good event. 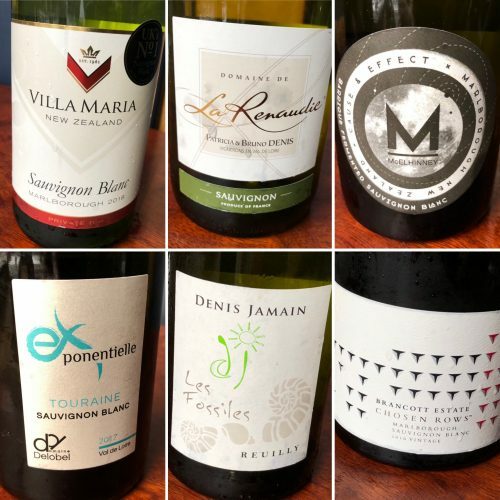 More than once New Zealand and the Loire were confused by the tasters. The wines were presented in pairs around a theme. 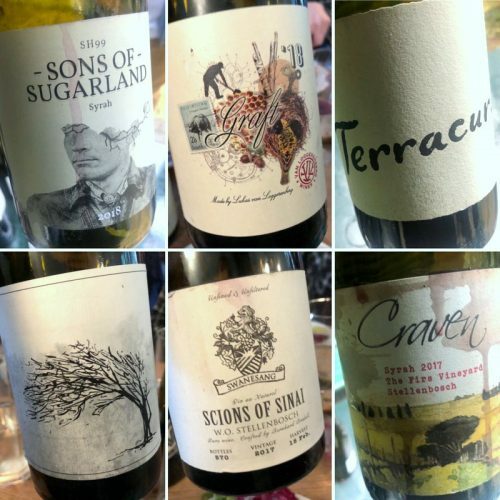 A few days ago I wrote about a blind tasting of South African Syrah. These are the other Syrahs we tasted blind, alongside the South Africans. There was no logic to the choices: it’s just what we brought along. I was really impressed by all these wines: when Syrah is good, it’s such an interesting variety. Neolokal is a stunning restaurant. 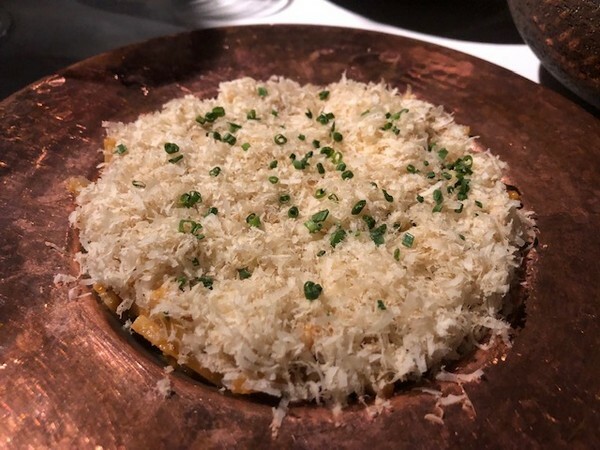 Last night I dined there and had a great experience. 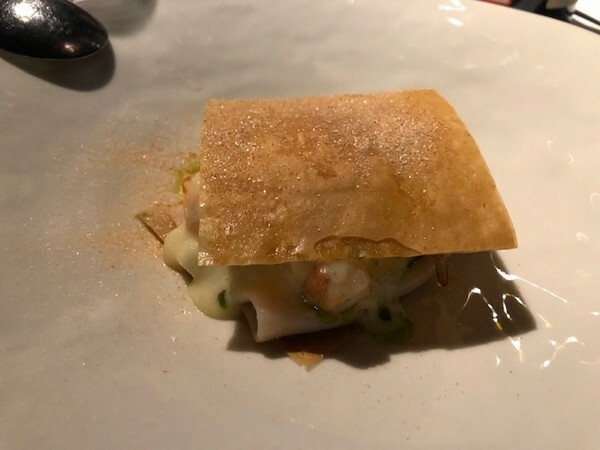 It considers itself to be a ‘bridge between the past and the future’, modernising traditions in order to preserve them – ‘presenting dishes from the past in a way that will be accepted in the future.’ This, of course, is hardly a unique approach, but it’s a great path to take, especially when your cooking combines precision and imagination. 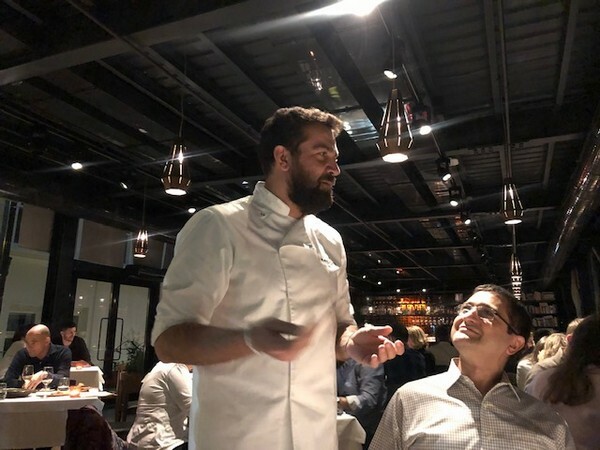 Chef Maskut Aşkar (pictured above) has developed a menu where he thinks that people will still find the tastes of their childhood, but with a modern veneer. 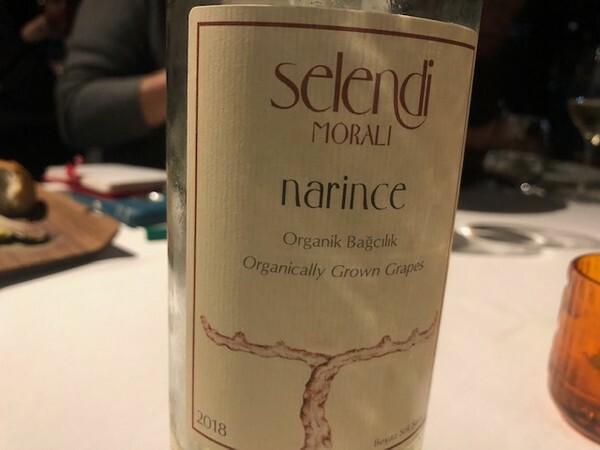 They also champion local wines, and each table has a guide to Anatolian grapes on it. 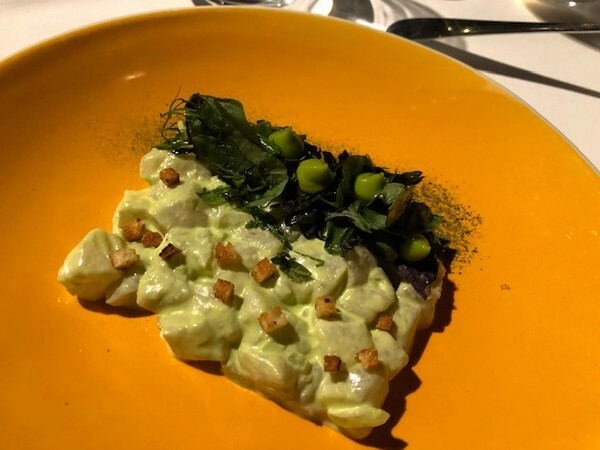 The menu is multicourse, sharing style. Houmus and Anatolian landscapes. 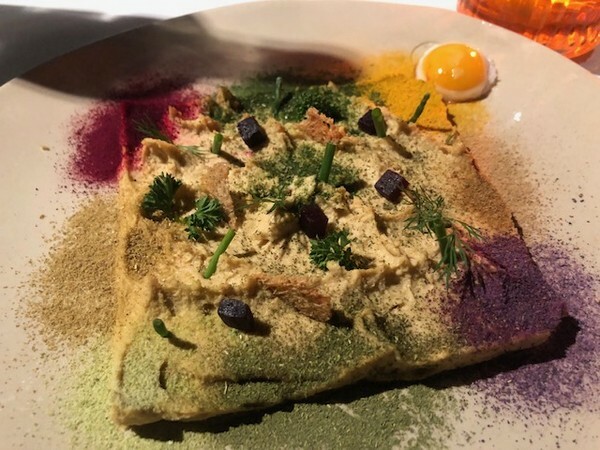 The idea here is to express how rich and colourful the spice road is as it passes through Mesopotamia with the visual appearance of the dish. Sikonta. 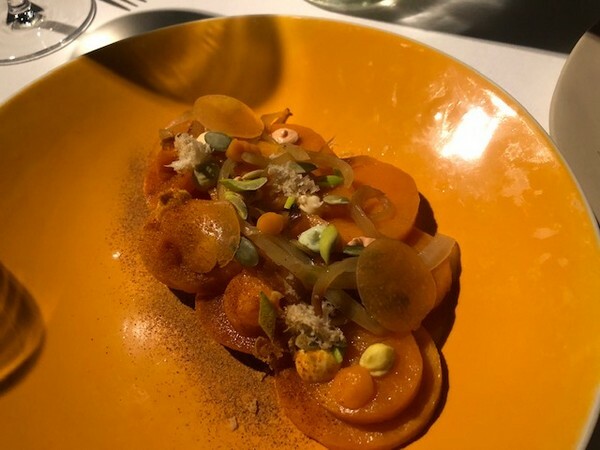 A pumkin dish with its roots in Crete, cooked with onions and garlic, and served with yogurt and walnuts. 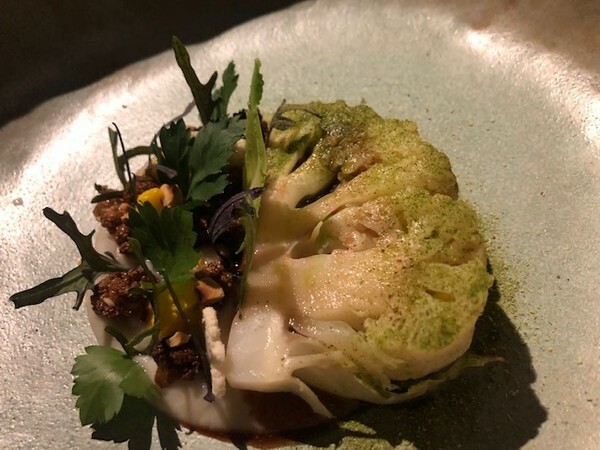 Cauliflower four ways. Braised in olive oil, fried and marinated, pickled, and boiled into a puree. 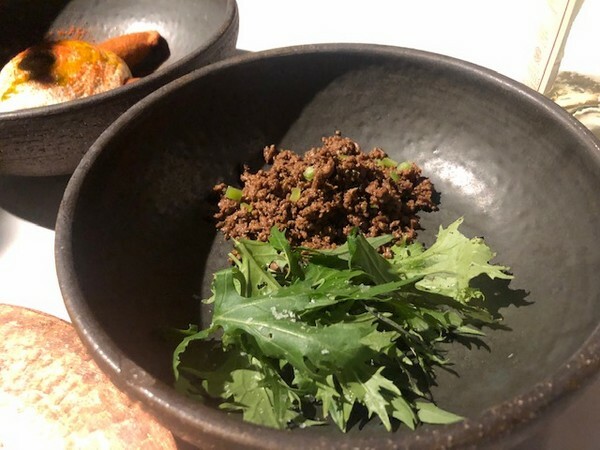 The weak leaves are turned into a powder, and the stems are pickled and served raw. A zero waste dish. Su boregi. A baked, filled pastry made from a flaky dough (phyllo). Shrimp with this on either side, and the top side is made from the shrimp skins. 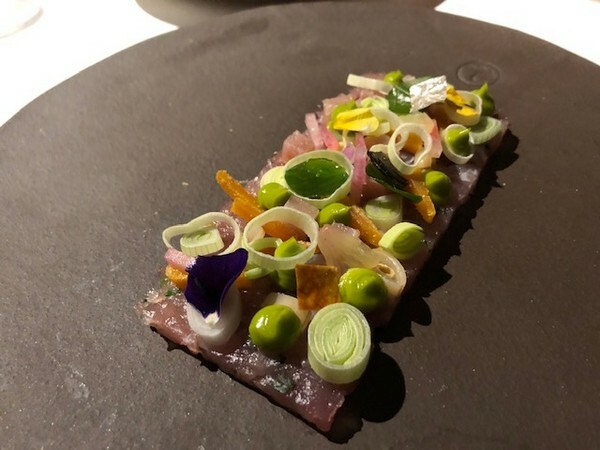 Raw bonito, mixed with tarragon, chives and salt, served with lakerda (salt cured bonito). There are some edible flowers too, and walnuts, leeks and onions. Levrek marin. 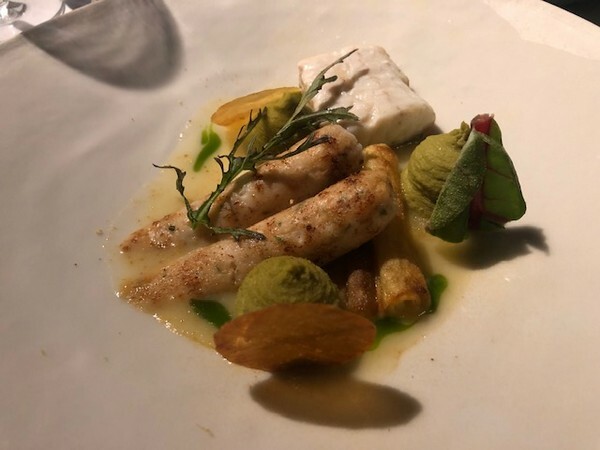 Marinated seabass with mayonnaise made with mustard and parsley-infused olive oil. Içli köfte dumplings. Dough of bulgar wheat and raw meat, stuffed with minced meat, walnuts and pine nuts. Lamb heart kokoreç. Normally this is lamb or goat intestines wrapped around offal. 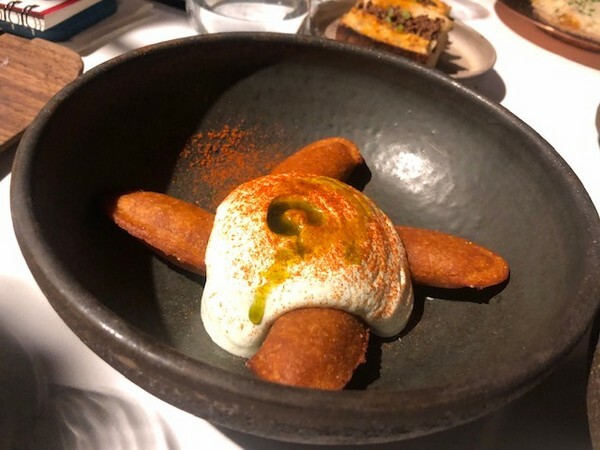 This is a lamb heart take on kokoreç, using the traditional spices. Eriste with octopus. A home-made pasta with fish and vegetable stock with sundried tomato pesto and octopus. 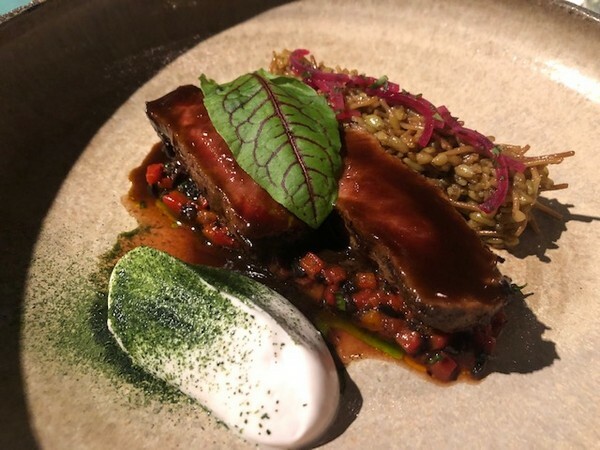 Oxtail and begendi. This is slow cooked for 6 hours on the bone. 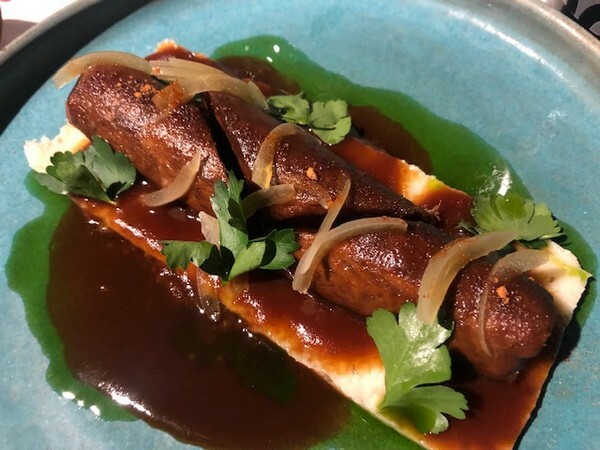 Seabass and seafood sausage, accompanied by black lemon (preserved in the caves of Cappadocia). Lamb and freekah. Lamb saddles marinated with a kebab mix, served with freekah and vermicelli cooked in beef stock. I’m a big fan of cricket. I fell in love with it aged about 11. It’s a sport that, when it grips you, it really grips you. 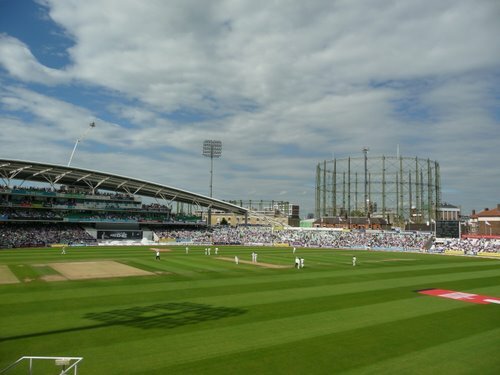 From the age of 13 I went to see a lot of cricket, mainly at Lords, another famous London ground. And whenever we had a tennis ball, a bat of some sort, and a reasonably flat patch of ground, we played for hours, making up informal rules depending on the location (hit a fence on the full and you are out caught, for example). There are many similarities between cricket and wine. If you listen to the discussions among cricket enthusiasts, they are similar to the internal discussions that take place in the wine trade. I love the way that cricket decided on a set of rules, after a period of experimentation, and then stuck with the winning formula. For example, despite all advances in technology, cricket is all about the grass. Great care is taken in preparing the narrow strip of grass in the middle of the pitch on which the game is played. The grass is grown, cut short, subjected to heavy rolling, dries out, and then plays a vital role in how the game progresses. The properties of this patch of grass determine how the ball bounces, which massively affects the progress of the game. Fast bowlers want a particular sort of pitch, spin bowlers another kind, and batsmen another kind. 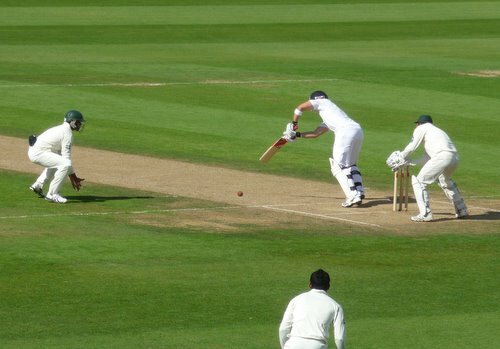 Some pitches, badly prepared, make both bowling and batting difficult. It’s not possible to produce an artificial pitch that satisfies top players. The cricket ball is also a link to tradition. It is still made from a core of cork, surrounded in string, and with a four-piece leather cases that is sewn together. The seam is a vital part of the ball, because it sticks out slightly. And a new ball is shiny and hard: as the game progresses the bowling side tries to keep one side shiny while allowing the other to scuff, which helps bowlers who like to swing the ball in the air. The age of the ball and its properties are also a vital part of the game. The ball is hard, and sometimes it hurts to stop it or catch it, and you can be badly injured by it. This isn’t ideal, but it is part of the game. Wine, like cricket, has its own traditions. 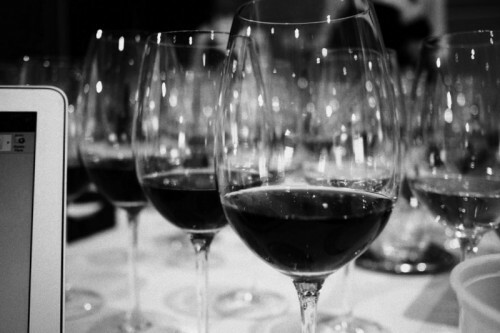 At a certain stage, the rules of what makes wine wine were determined, and this winning formula has persisted. When people fall in love with wine it really grabs them. There is a strong link with tradition. Those who would like to see the rules relaxed point to Roman times when wine was commonly adulterated and blended with other things (to a small extent this still exists with Retsina, and the use of oak can add flavour, too, but these traditional adulterations are accepted), but for a long time the rules around wine production have been set. It’s fermented grape juice, with some defined processing aids and corrections and preservatives allowed. 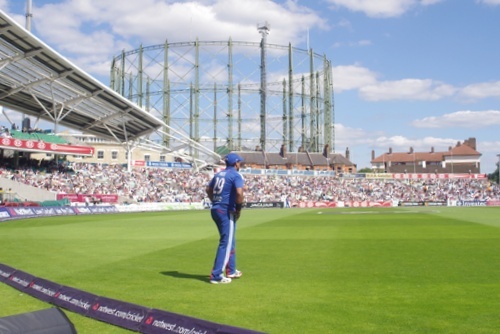 The cricket crowd are worried about attracting younger fans. 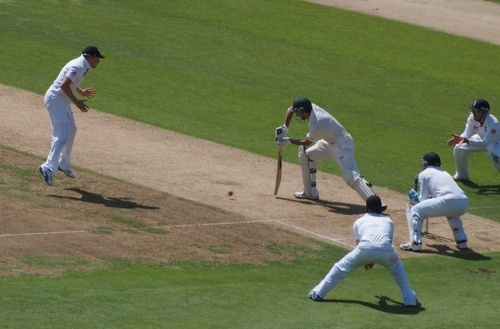 The traditional gold standard for a cricket match is the Test Match. This is an international match with two innings per team, with unlimited overs, and five days are allotted to each game (it’s possible for the game not to reach a conclusion in this time frame). This is beautifully old fashioned, and it’s also tremendously compelling when the game goes well, but not everyone agrees. So the cricket authorities introduced new formats of the game, beginning in the 1960s when ‘limited overs’ cricket was introduced. Limited? Instead of games taking three, four or five days, each team is only allowed to bat for a certain time, and the game is over in a single day. Then, in the 1980s, they began using a white ball for limited overs games, as opposed to the traditional red ball, and teams were allowed to wear coloured clothing (rather than whites). Then they shortened the games further, with the introduction of 20:20, a game of 20 overs per side that takes three hours to compete, rather than a day, and where there’s much more intense action. The latest innovation is the planned introduction of a new format that’s even shorter, called The Hundred – a move that is mired in controversy. So the game now has very different formats, each with its own advocates. Wine has also been thinking about attracting the next generation. 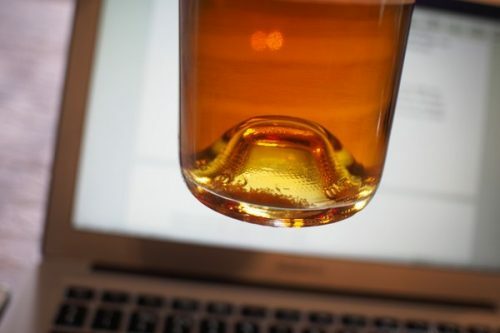 The immediate focus has been to get millennials drinking wine rather than spirits and beer. This is a noble goal, and many have suggested that this can be achieved by various innovative strategies. Of course, like cricket, wine has very strong traditions and a link with history, and can be seen to be outmoded in the modern world. So we have these conversations around innovation. People don’t like wine, we think. So let’s make wine less like wine, and more like things they do like. We sweeten wine up, we discuss adding fruit flavourings to it, we mess around with packaging. It’s a very similar conversation to what happens around cricket. But by doing this we risk losing the specialness of both. After all, cricket is a very singular game, and it has a set of rules that work. These have been modified only slightly over the years, in ways that have improved the game without actually changing its nature. Innovation is important, but changing the rules of something singular and compelling has to be done with caution. Perhaps wine, like cricket, will never have universal appeal. How much change should we encourage, and how much should we resist? 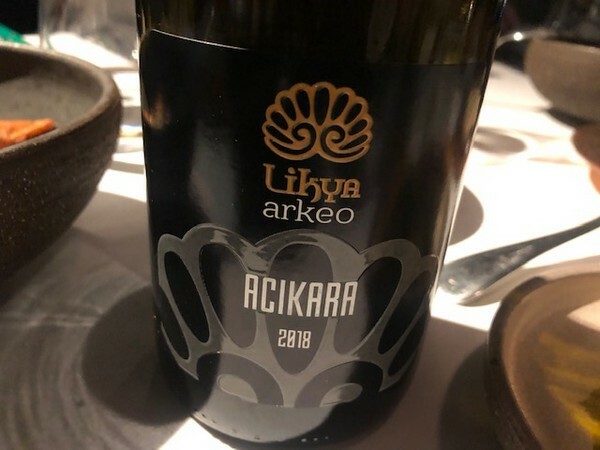 The key thing is to decide on what the essential core of wine or cricket is, and then to preserve this, while embracing innovation that stays within appropriate boundaries. Same for wine. Everything changes, and evolution is inevitable. But it pays to be wise, and once something precious is lost, it is usually lost forever. Cloudy with a savoury, spicy edge to the supple cherry and berry fruits. A bit faded with some grippy structure and some bitterness. Maybe a bad bottle. Not fun.